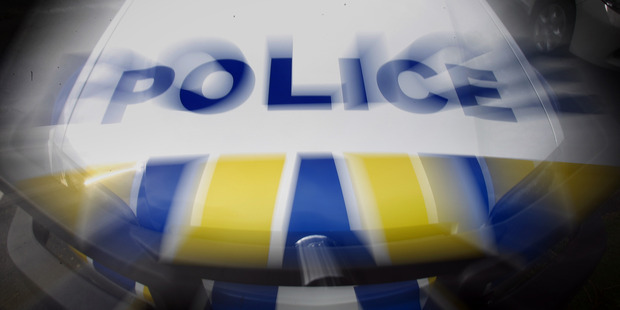 A 14-year-old girl was left shaken after she was assaulted in Nelson last night. She was walking with her 12-year-old sister in Stoke when the attacker approached her near the public toilets at about 10.30pm. She fought off the attacker by kneeing him and pushing him away. The young girl and her sister were left shaken by the incident. The offender is described as Caucasian, aged between 40 to 50, around 5ft 7inches tall. The man of medium build had brown or blonde hair cut very short and was wearing a blue T-shirt with black on the shoulder, black shorts and white sneakers. Police would like to hear from anyone who may have been in the area at the time and saw the man. Any information can be passed on to Nelson Police on (03) 546 3840 or anonymously via Crimestoppers on 0800 555 111.